Zooming around in a Rolls Royce and boasting of ties to Chechnya's strongman ruler, Mikhail Pakhomov didn't live the life of the average provincial Russian lawmaker. He didn't die the death of one either. Pakhomov, 37, a councilman from the industrial city of Lipetsk, 350 kilometers south of Moscow, was found beaten to a pulp at the bottom of a barrel of cement Monday after what investigators say was a business deal gone wrong — and a kidnapping that went even worse. Evgeny Kharitonov, a former senior official in the Moscow regional government, was arrested at a Moscow airport Monday and charged with organizing Pakhomov's kidnapping over an $80 million debt. A warrant was issued Tuesday for his business partner, Sergei Krasovsky. Four other men are charged with the murder-kidnapping, and another three with a related theft. The case has garnered wide public attention. Some Russians have referred to it as a "postcard from the 1990s," when business, political and criminal interests mixed together and often exploded into violence. The son of a well-known Lipetsk theatrical couple, Pakhomov ran Liter, a construction and transport company. A former Lipetsk police official was quoted by local media as saying he had been arrested for robbing a shop with a well-known mafia gang in 1995 and on suspicion of kidnapping in 2010, but never charged. After a failed attempt in 2011 to win election to Russia's parliament as a candidate of the Kremlin-backed United Russia, he became a city councilman in October. Despite his modest public salary, Pakhomov lived an extravagant lifestyle. He cruised around in his Rolls Royce, boasted of connections to Chechnya's strongman leader Ramzan Kadyrov, and surrounded himself with women, Kommersant reported. Police accused Kharitonov and Krasovsky of turning to unemployed men from the Moscow region to carry out the kidnapping. Several failed attempts to kidnap him were made last year. Finally, last week, he was bundled into a car as he left a restaurant outside Lipetsk. When Pakhomov resisted, the men hit his head against the car door so hard that he eventually bled to death, local media reported, citing police. Police said they determined the kidnapped man was Pakhomov after they found his jeans, phone, and shoes in the street outside the restaurant. When they arrived in Moscow, police said, the kidnappers refused to go back to Lipetsk to steal documents from Pakhomov's car, a task they had forgotten to carry out in the heat of the moment. Kharitonov and Krasovsky then paid three other men 60,000 rubles (about $2,000) to go back and get them, according to local media, citing police. But while driving back to Moscow, investigators said, the men were pulled over for speeding by traffic police, who found Pakhomov's passport in their car. The men then led police to the other suspects. Although police did not specify where the alleged $80 million debt came from, local media pointed to contracts Liter had with the two men charged with organizing his kidnapping. 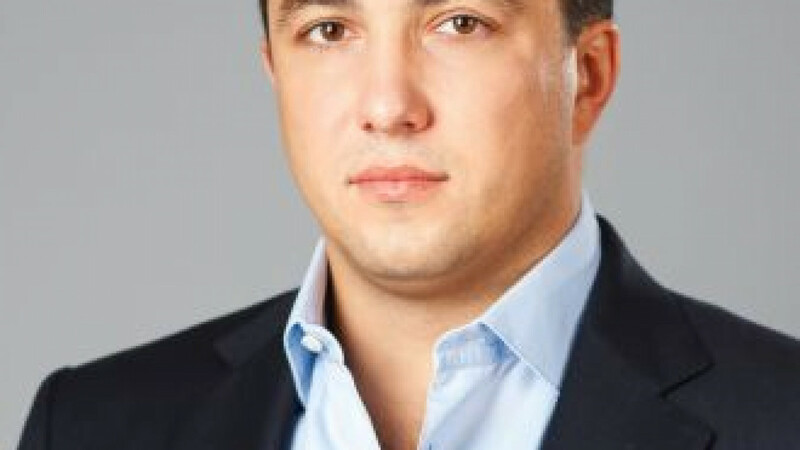 Krasovsky is the former head of a special economic zone in Lipetsk that contracted Liter to provide infrastructure. Liter went bankrupt last year after another economic zone in Siberia sued it for not fulfilling its obligations. Investigative Committee spokesman Vladimir Markin said one of the detained suspects told police that Kharitonov said he had to recover the debt to advance his career. "For Kharitonov, the career was the main priority," Markin said.